Welcome to the second monthly Celebrate Travel blog carnival sponsored by The Mother of all Trips, Walking On Travels, and me, WanderMom. Every month we’re going to have a little party in honor of a different quirky holiday in the way that we best love: By sharing a curated list of themed blog posts from travel bloggers. The dictionary definition for adventure is ‘an exciting or remarkable experience’. Hmm, well I think I can say I’ve packed in a few of those in my travels. 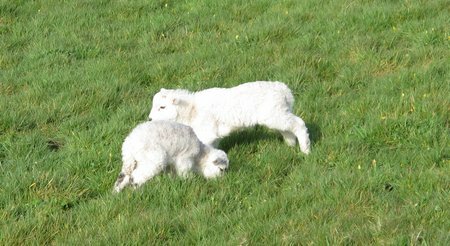 However when I went to write this post, I found there was really only one experience that I could write about. The word association of “adventure” and “travel” related to this particular day has obviously embedded itself so deeply in my brain that it forced thoughts of all other experiences out of my consciousness. I’m speaking of when we arrived in Quito, Ecuador on September 2nd 2010 at the start of our trip around the world with kids. 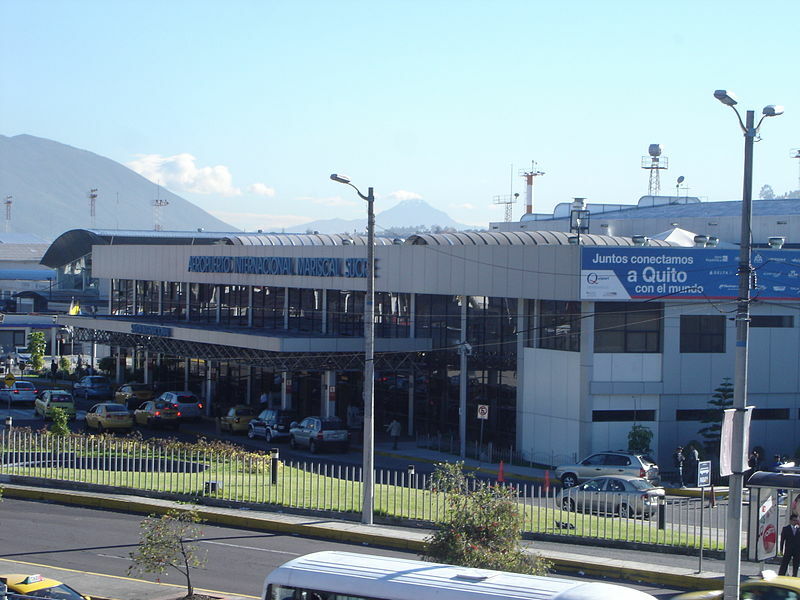 We arrived into Quito’s grungy old airport late in the evening. I think once we were waved through passport control a demon in my brain started dancing a jig to the chorus of Whiskey in the Jar (the Metallica version) screaming out “whack for my daddy-o, whack for my daddy-o, what the f**k have you just done”. The weeks prior to leaving had zipped by in a mad haze of sorting and packing. There’d been more than a couple of loud and funny goodbye sessions. If you’d passed us in Sea-Tac when we left, or when we transited in Miami, I swear you’d have been able to see the bubble of excitement surrounding us. However, by the time we arrived in Quito there was nothing left but adrenaline and a yawning pit of oh-my-what-have-i-done fear in my stomach. None of this was helped when I realized that I had forgotten to print out the name and address of the hostel I’d booked for our first night in Quito. Tired, scared and dumb. Not a great way to start a year of family bonding on the road. Murph rolled his eyes in frustration. I spotted an internet cafe and paid an extortionate amount for 5 minutes online. Problem. Solved. No-one died. It wasn’t an optimal start but it worked. Within minutes we were bundled into a taxi and on our way. 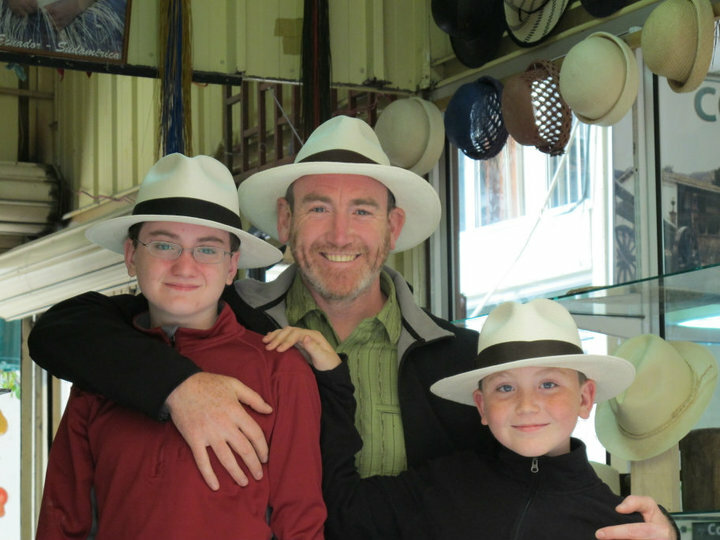 Murphy boys modeling Panama hats in Ecuador. And so it went, our grand, glorious adventure. Some things went swimmingly, some things didn’t. We had a couple of mishaps (like losing a child in the jungle in Laos) but none too major. We came home a tighter family unit with a lifetime’s worth of experiences that I believe we’ll still be talking about years from now. Mara, from MotherOfAllTrips has always considered herself a fearless family traveler. So she was a little surprised that when she climbed the iconic Vermont mountain Camel’s Hump with her seven- and ten-year- sons for the first time that she had to conquer a tremendous amount of fear once they reached the summit. Hanging out on a mountain top with her boys showed her something about her love of nature and wild places, of her own impulse to protect her children, and of their independence. It’s not everyday that you come in contact with one of the ocean’s largest mammals. Keryn shares her experience in Laredo, Mexico (traveling solo with two very young children) on her blog WalkingOnTravels. 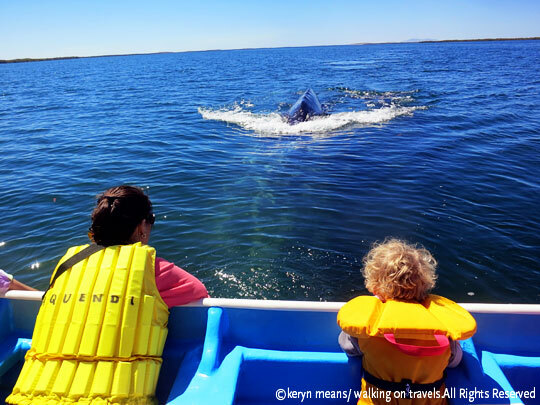 She says: “The pacific gray whales that migrate off the coast of the Baja Peninsula in Mexico are a must whenever traveling to the area in the winter months, especially if you have smaller children, an age that doesn’t always lend itself to ziplining and big time adventure travel. Sometimes those little moments are just as adventurous as the big ones”. Amie from CiaoBambino has been in Costa Rica with Kensington Tours this past week and has been continually astounded by the persistent eco-conscious attitude throughout the country. Costa Ricans understand their wondrous natural resources play an important part in the global ecosystem and they want to preserve them for their own sake and the good of the planet. She kicks off her coverage of our Costa Rica experience with a post about her lucky glimpse of a Quetzal, one of the most prized birds in Central America, in Monteverde. A perfect way to celebrate Earth Day! 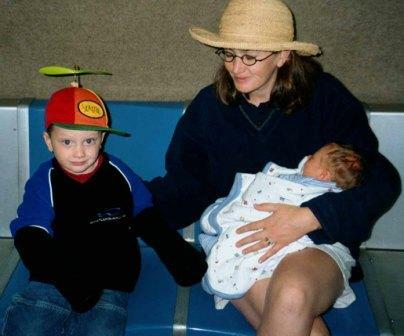 “During the summer of 2009 I was a mom on a mission”, says Sandra from AlbanyKid, “traveling with two tweens on a journey I like to call the ‘Read Across America Road Trip. '” A week into the 2-month-long expedition, I arrived at Mesa Verde National Park with high hopes for an educational, life-changing experience for my children. But it wasn’t long before I discovered that I was the one who had lessons to learn. “The sun is bright, the snow is cold, and the experience is thrilling; dog sledding in Banff National Park provides a travel moment to treasure forever.” Since I haven’t been to Banff, I’ll have to take the word of Jen Miner (of the VacationGals) for that! This round-up finishes with a couple of truly over-the-top adventures. Charli describes a thrilling week sailing across the top of Australia in pursuit of a dream foiled (to dive the Great Barrier Reef). And finally, my personal favorite (and one which is on my bucket list – with or without kids), Theodora’s tale of her 19-day trek to (and from) Everest Base Camp with her then 12-year-old son. Got a travel adventure to share? Please leave your story in the comments below. Read more about our travels in Ecuador here. This entry was posted in Family Travel Tips and tagged CelebrateTravel on April 23, 2013 by wandermom. Moms, Wine, Travel And PRIZES!! Have you got your tickets for our upcoming fun “Mom’s Night Out” at the Woodmark Hotel on June 3rd? Come hang out with me, Debbie from DeliciousBaby, Anne from HipTravelMama and Lora from CascadiaKids. We’re looking forward to meeting you and helping with your family’s travel plans (for summer and beyond). You can pick up tickets from Brown Paper Tickets. To sweeten the pot a little, we’ve also lined up a couple of great door prizes and a nice set of goodies for gift bags for all attendees. The Woodmark is offering their Escape To The Lake package as our main prize. This package includes an overnight stay at the Woodmark Hotel with breakfast for two. Honestly, given their location looking out on to Lake Washington, when you’re in the Woodmark you truly do feel as if you’ve escaped from the real world. (I did this overnight last August and during our visit my younger son did say “Mom, are you sure this is still Seattle? It feels like Hawaii!”). The Woodmark is also offering a drawing for a $100 gift certificate for the newly-remodeled NW Face Spa at the Woodmark which is opening in July. Your gift bags will be presented in bags provided by Lands’ End. We’ve got chocolates from Hawaii Tourism, GoGo Inflight gift certificates, Travel Kiddy activity kits and subscriptions to Sticky Fingers Recipe Of The Month Club as well as a bunch of other goodies. Ooh! And we have wine provided by Trio Vintners from Walla Walla. Yay! If you’re on the fence about whether or not attending will be useful for you, I thought it would be helpful to get a sense of the type of information I’ll be sharing during the evening. Don’t forget to pick up tickets here – although we will sell some at the door too! This entry was posted in Family Travel Tips and tagged Family Travel Tips, Moms Night Out, Woodmark Hotel on May 28, 2010 by wandermom.